Issue 1: A Democratic congressman seeking to be Alabama's first black governor has run into an early obstacle - a fight with the highest ranking black in his party... Issue 2: Barack Obama goes to a peace prize ceremony and Obama even though he recently decided to send and additional... Issue 3: 30,000 troops to Afghanistan. 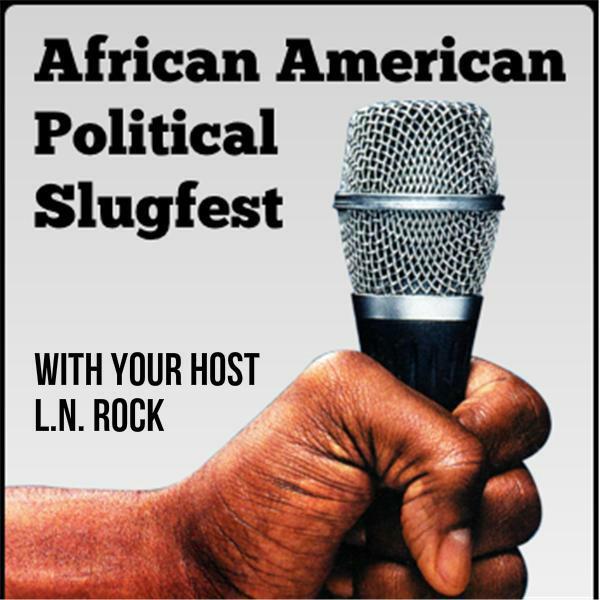 Let's talk the politics of a Black Gov. for Alabama, Obama Receiving the Nobel Peace Prize, 30,000 Troops To Afghanistan and more, topnight of the political slugfest, "If you can handle the truth."